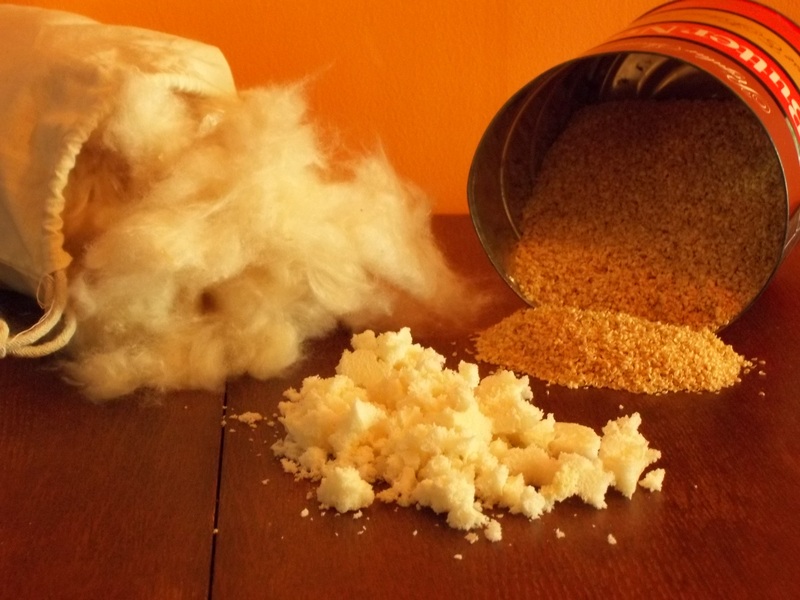 These formulas calculate how much shredded natural latex, kapok fiber, millet hulls, wool batting, woolly bolas or wool flake you need to fill your custom sized pillow or mattress. Select your shape from the tabs. For a mattress shape, select cubed rectangle, a circular dog bed or pillow, select cylinder, and for a standard pillow shape, select pillow. Select your fill type to see how much fill you will need. Play with the dimensions, particularly the depth to adjust the amount of fill needed. Purchase fill either above or through links below. These are very exact formulas. Your use of the pillow will determine how realistic they are. 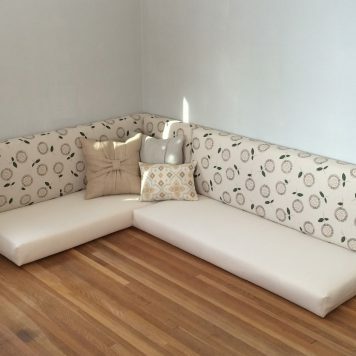 If you plan on stuffing a pillow for your couch where you want it to be completely full and to hold its shape, this calculator will give you the perfect amount. If you want to make a pillow for sleeping on, you would not want to fill the pillow up quite as full as the formula suggests. If you want a pillow stuffed so that the fill is compressed and smashed inside the case, add a percentage more than our calculator suggests. 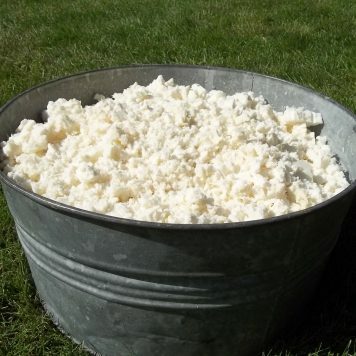 Mixing fibers, such as kapok and shredded latex is completely doable and often a good choice. 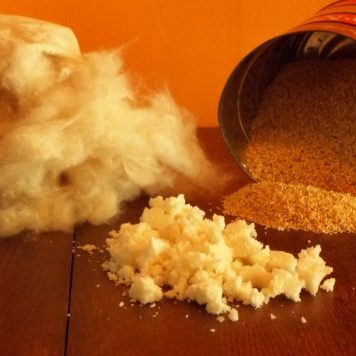 In the case of shredded latex and kapok, the kapok gives the latex a little more form, keeping it from flopping, as well as smoothing it out and minimizing its bounce. This calculator uses the either a standard Volume Formula or Paper Bag Formula, V = w3 (h/Πw) – 0.142 (1-10 (-h/w))). This second formula takes into account that pillows do not have the third dimension of height usually, though when stuffed they can have a variable height, high in the middle and short on the edges where the fabric meets. To request a case sewn to your specific dimensions, see our Custom Sewing page.